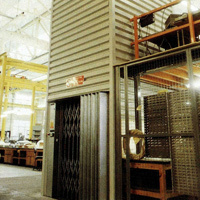 Hydrax Goods/Passenger lifts are perfectly suited to a mixed environment. 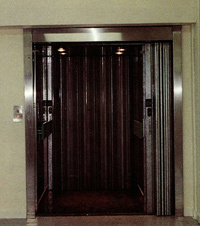 These lifts are designed to handle both the transport of heavy goods, and the movement of passengers. 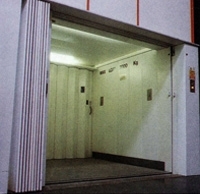 As with all passenger lifts, Hydrax ensures that all Goods/Passenger lifts are compliant with EN81-2 regulations and The Lifts Directive 1997. As your lift is designed for use by people, aesthetics are important too. Hydrax provides a wide selection of fittings and finishings, from doors and panelling to push-buttons and lights, ensuring your lift is comfortable and fits in with your surroundings. Passenger lifts supplied by Hydrax have all the features you would expect from a passenger lift. Precision engineering and hydraulic design ensure a smooth ride for passengers and peace of mind for you and your company.